See the Sydney Harbour Map. Where Sydney Harbour now is, evidence has been found there were Aboriginals regularly camped alongside a stream during the last Ice Age, more than ten thousand years ago when the oceans receded. When the planet warmed up again, the water rushed back in, forming the harbour and effectively dividing the north Sydney region from the south. 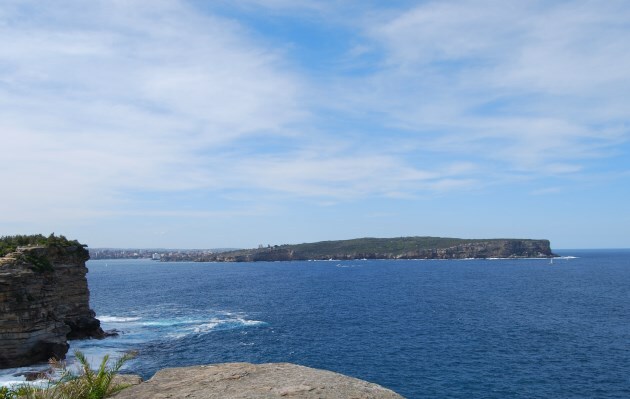 Sydney Harbour, with its beautiful vistas, beaches and places to visit makes for a great day out. There are islands to go to. a National Park, our Zoo and cruises in the day and evening. Sydney’s Harbour. Sydney Harbour - Photos from Manly to Parramatta NSW, showing the Opera House, the Royal Botanical Garden, islands and places. Photos of Sydney. Beaches Sydney Harbour - Here there are numerous places in the harbour to swim, sun yourself and watch the kids play without worrying about waves being too big. Beaches. Sydney Harbour Bridge has been a major Sydney landmark since the 1930s. You can take tours and visit their museum, even climb to the top of the bridge at night for stunning views of the city and surrounds. National Parks of Australia: National Parks in Australia.